“In the last 21 years, McDonald’s has been a different brand every 2-3 years. We have evolved from being a basic burger company to a Quick Service Restaurant. 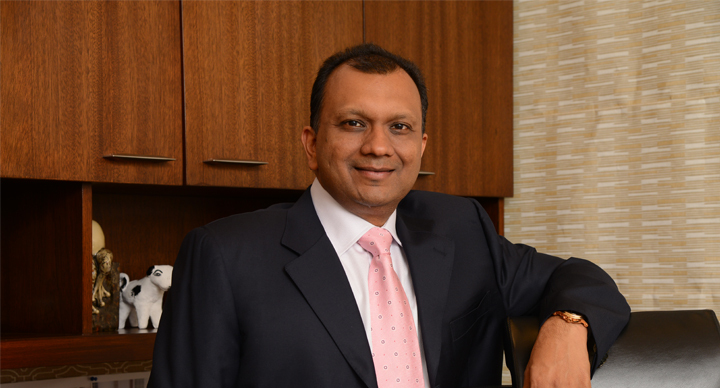 While in the early days, it was about introducing the burger to the Indian consumer, over the years it has been about expanding our menu substantially. 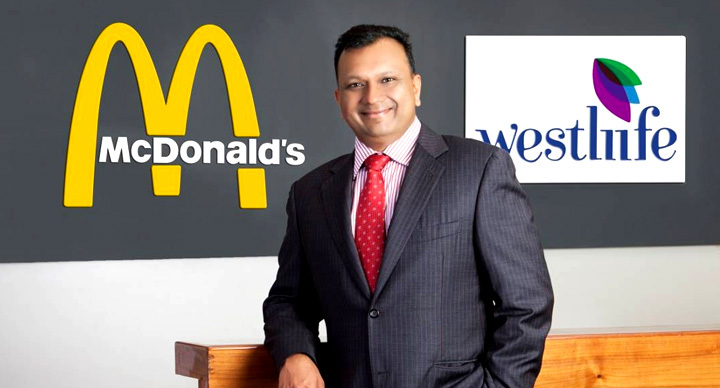 The look of the restaurant too has changed at least five times since 1996,” says Amit Jatia, Vice Chairman, Westlife Development Ltd, in an interview where he talked about the future, including tapping into McDonald’s ever-youthful image and making exciting additions to its menu. 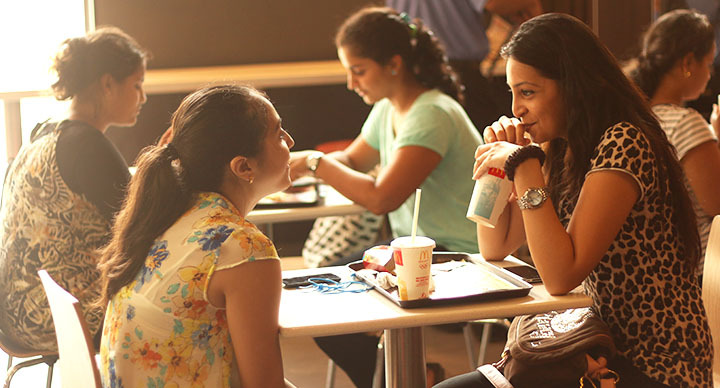 McDonald’s India (West & South), with 252 outlets across 34 cities and 10 states today, plans to double its retail footprint by 2022. 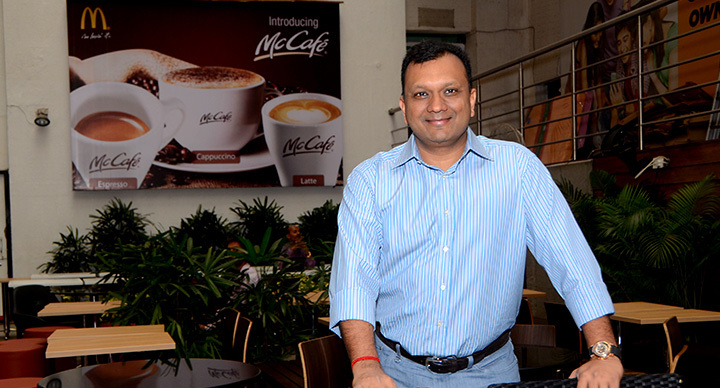 McDonald’s operates through various brand extensions in India – McCafé, McDelivery, Dessert Kiosk, 24×7 and Drive Thrus. McCafé, especially, has been a huge success, with 104 McCafés opened in a short span of time. 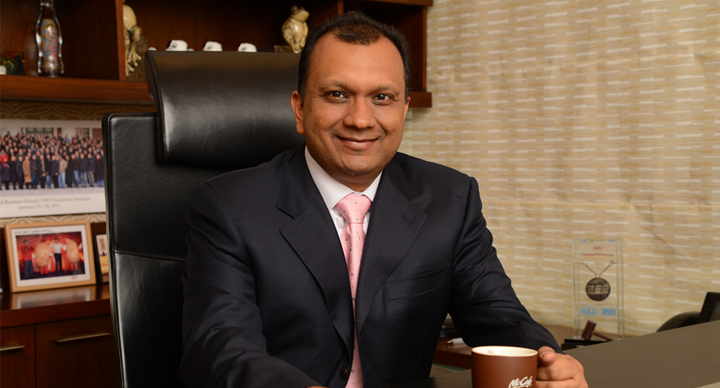 As Amit Jatia, Vice Chairman, Westlife Development Ltd, a master franchisee for McDonald’s puts it, “Build- Grow- Accelerate” is his three-pronged strategy.” Another quotient that has kept Westlife Development Ltd in the centre of the action is its ability to spot food trends and to read its customer’s minds, and to follow it up with rapid adaptation. Realising that the Indian palate is ever ready to try myriad tastes, special offerings have made their way into the restaurant menu from time to time. Be it the McAloo Tikki burger, a fusion of Indian aloo tikki and western burger, or the Kebab Burger in kebab-loving Hyderabad, to the launch of international flavours through the Mexican and Lebanese burgers and fries – new offerings from McDonald’s have been frequent and exciting. Now, customers can look forward to many new offers.